Nice! 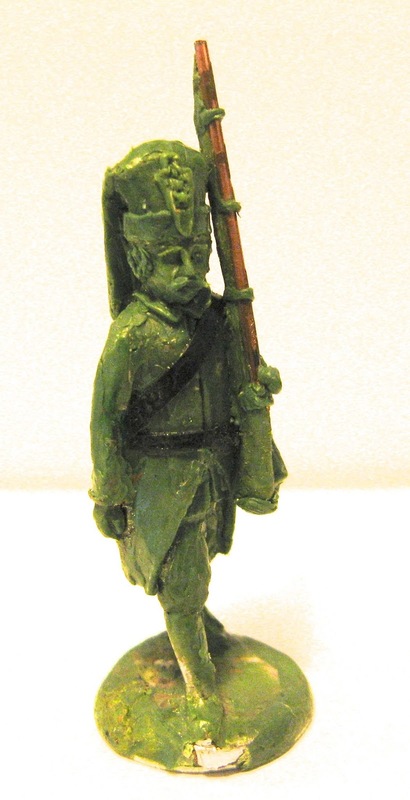 Making a janissary has been on my to do list for about a decade. Loverly idea, I think it will cast up very nice, and it will be fun to see your choice of uniform colours!